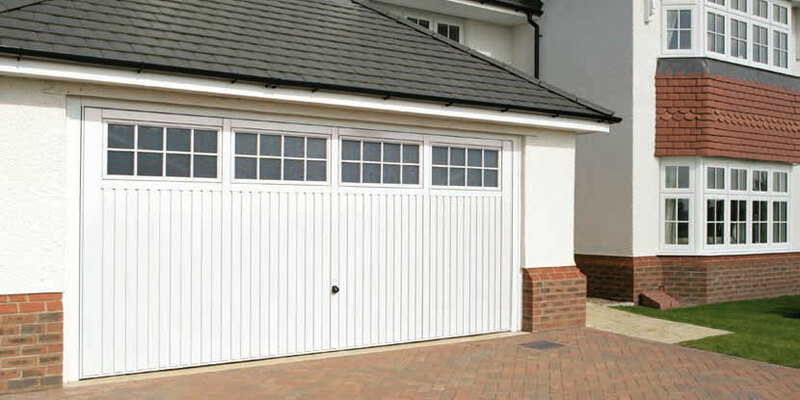 This steel up and over garage door is manufactured by Novoferm and produced in a premium grade galvanised steel which is corrosion resistant. The garage door comes with stippled perspex windows and an euro handle as standard. 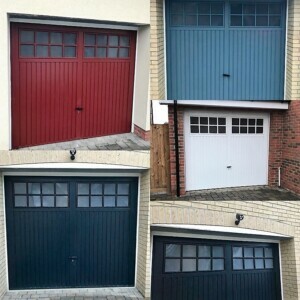 The door can be produced in a wide range of colours and made to measure.